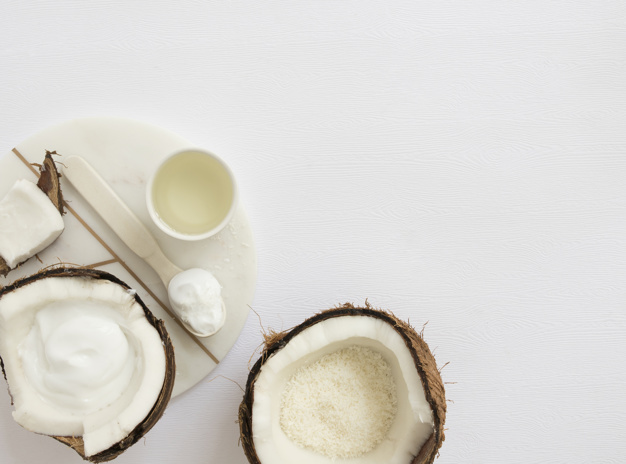 Coconut oil is no longer just a star ingredient for cooking—it has also become an essential ally for beauty lovers around the world. Why is it so popular? Because this natural elixir has many incredible hair benefits. Read on to learn more. Who benefits most from coconut oil? Everyone! Pollution, dryness, colouring, flat ironing and sun exposure are all stressors that can harm your hair on a daily basis. Coconut oil can help bring all types of hair back to life, whether dry, damaged, frizzy, coloured or wavy. After all, your hair deserves to be happy! 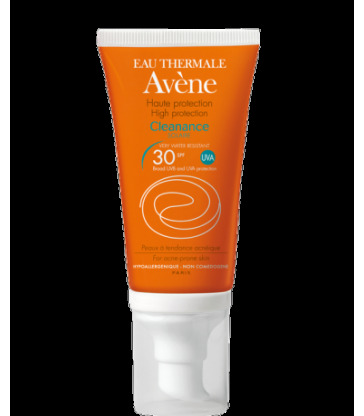 numerous care products such as shampoos, masks, serums, conditioners, oils and treatments. It hydrates. Wondering why this exotic substance is appearing in more and more hair products? It’s because coconut oil is rich in lauric acid and highly compatible with the proteins found in your hair. This allows it to fully penetrate the hair fibre and, as a result, deeply nourish your tresses. And since coconut oil has an exceptional ability to retain water, it keeps your hair well hydrated and supple, which helps to protect the strands from splitting. It protects. The oil acts as a shield. How? By coating the hair and creating a protective sheath that defends it from external aggressors while preventing the loss of hair proteins. Nothing less! It defines curls. People with curly hair will also adore coconut oil, since its oil helps to tame frizzes and boost curls. Get ready to turn heads with your bountiful tresses! It repairs and strengthens. Coconut oil stands out for its ability to penetrate the hair shaft to fill in and repair cracks. The result is stronger, healthier hair. It’s an absolute revelation for those who’ve tried everything to treat dry, frizzy locks. It restores radiance. Coconut oil is rich in iron and vitamins E and F, which give the hair strength, vitality and shine. So long dull, lacklustre locks!